LUXURY hotel and resort chains continue to up their game with extravagant and exclusive mega-events pitched at their high net worth clientele – and the latest talk of the town is Aman Resorts’ ‘immersive encounters’ programme, Atma. 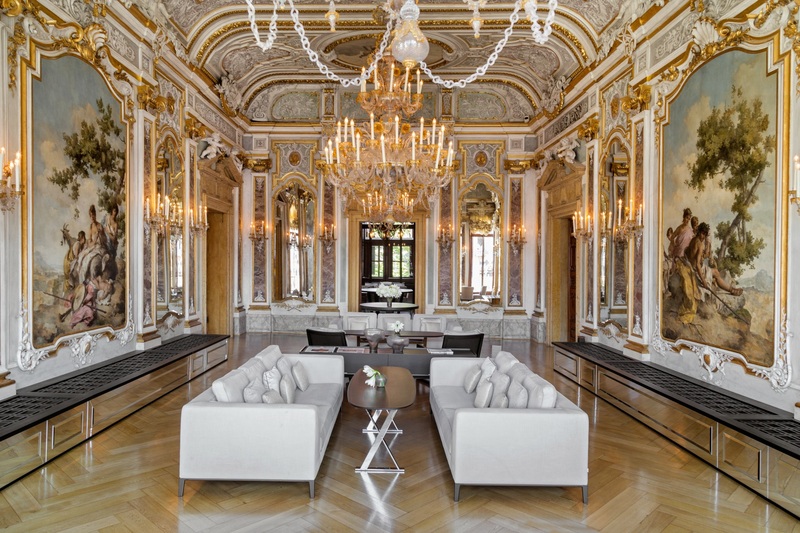 The glitzy inaugural event, titled ‘Carnevale del Futuro‘, kicks off 1 Mar in Venice and will be based out of the luxurious waterfront-based Aman Venice. The night will begin with a grand Palazzo Dinner that’s serenaded by Grammy-nominated British jazz-pop sensation and pianist Jamie Cullum. No more than slightly over 100 guests will enjoy this intimate performance. You don’t often return to palatial suites with original frescos after a music festival. Thereafter, guests will be spirited away by boat to the Arsenale di Venezia – a complex of former armouries and shipyards which doubles up as a majestic and handsome events space. Here the throwdown really gets going – picture dancing amidst the Venetian stone and chilly March weather while beats by acclaimed DJs Dixon, the Bedouin duo and Peggy Gou fill the square with transporting concoctions of house, techno and subgenres that these characters are pioneering. A view to kill for from the terrace. So while we all love the quiet walks along the cobbled streets and the excellent quartet performances at the Piazza San Marco, Aman’s offering the ticket to experience Venice like never before. Time to don your swallowtail jackets and get your partner in furs, then dust off the Mardi Gras masquerade masks.